"There are 24 hours in a day. There are still 24 frames in a second of video. 24 Frames captures life at the speed you live it." Announcing KTTZ’s new web series about art and culture in West Texas! 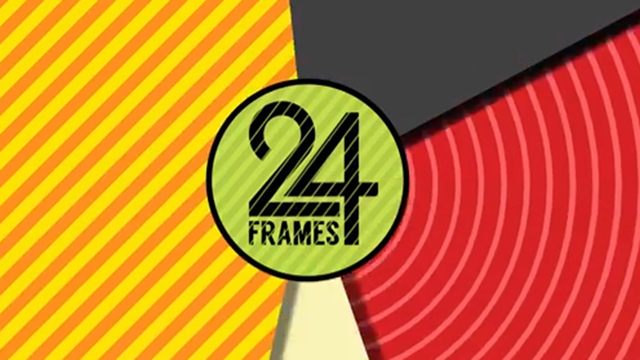 24 Frames is a KTTZ-TV Texas Tech Public Broadcasting original production that "captures life at the speed you live it." The show was also nominated for a Lonestar EMMY last fall. Also, don't forget to sign up for next week’s webinar with Magnet Media about YouTube analytics, measuring success on YouTube, and best practices. What are you waiting for? Register now!